Are you looking for a simple massage ball to relieve those aches and pains? Then the Orb foam roller ball should be at the top of your list. Read our buying guide packed with information to help you decide if it’s right for you. 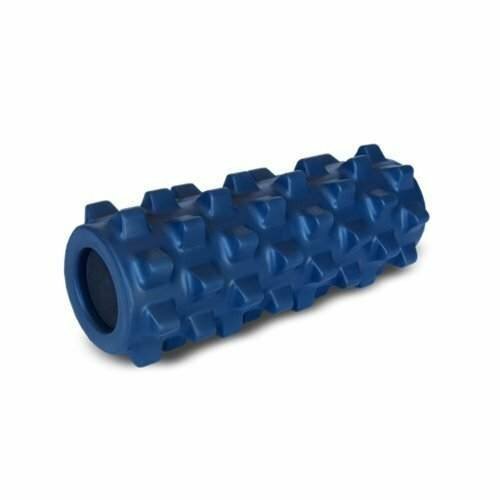 If you are having problems with stubborn aches, pains, or tense muscles, then chances are you could benefit from using a foam roller ball. Most people who have used this tool love it because it is very lightweight and portable. It’s also far cheaper than many of the other options for sore muscles including a massage, chiropractor or muscle relaxants. Foam roller balls are extremely portable. Our top pick, The Orb Deep Tissue High Density Massage Ball is 5 inches in diameter which means that it can fit into any suitcase when you’re traveling. We love this thing! 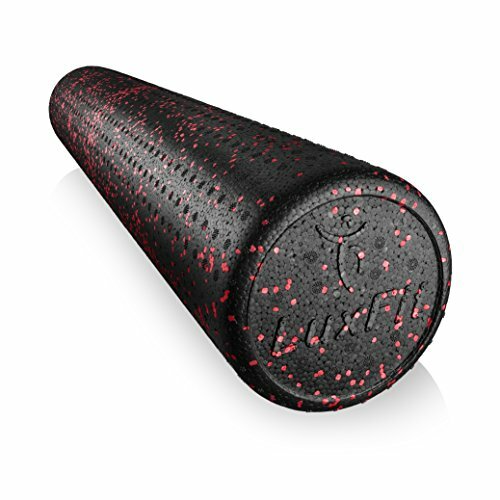 Foam rollers are a great pick for those who have larger areas they want to focus on, such as hips or lower back. 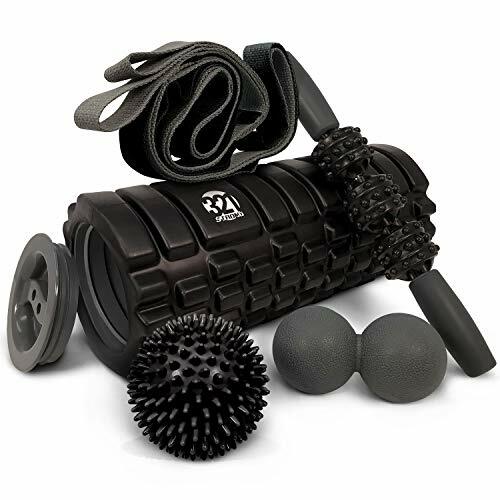 This foam roller ball makes a great pick for those who want to focus on smaller muscles such as calves or the IT band. 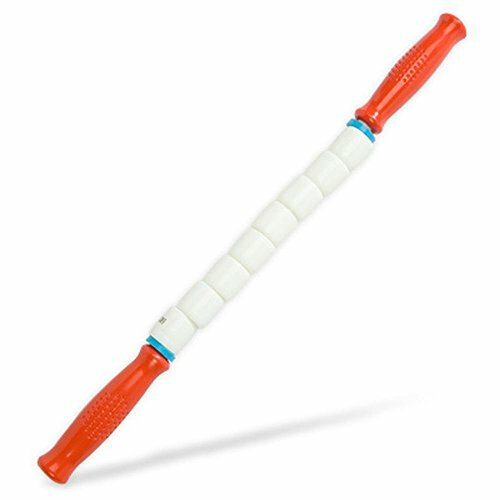 People really like this foam roller ball as opposed to a foam roller for their leg muscles in particular. 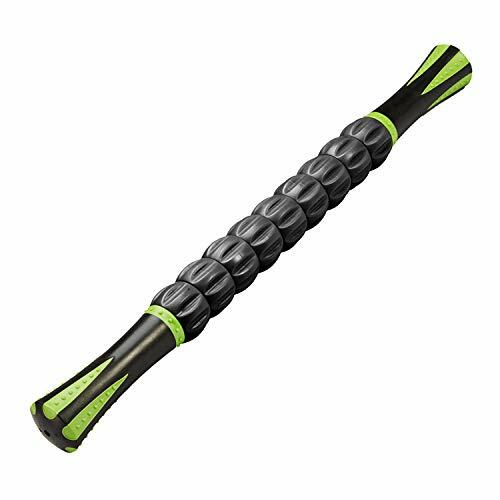 The ORB deep tissue foam roller ball is ideal for self-massage and working through knots, and sore muscles that might be hindering your daily life or keeping you from your maximum athletic performance. 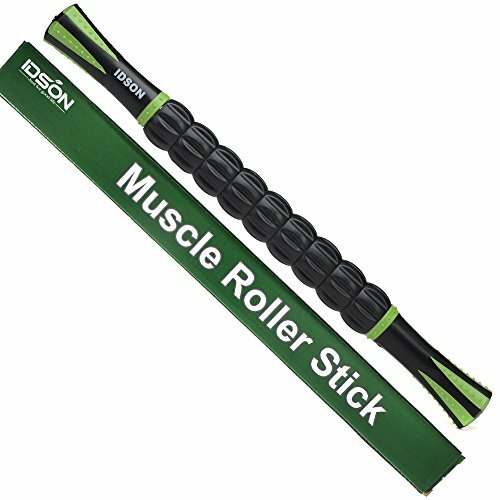 It can help increase blood flow and oxygen to your tired muscles and relieve kinks, helping you to feel better. Many people find that smaller foam roller balls that are similar in size to a tennis ball are too small. They are quite painful to use sometimes because the contact point is too small. However, bigger ones aren’t that good either because they don’t really do anything. However, the Orb Deep Tissue High Density Massage Ball is right in the middle. It’s big enough that it won’t be painful to use. But, it will give your body a nice, targeted massage to your problem areas. Many reviewers mentioned that it works especially well for neck and shoulders, calves, hamstrings and gluts as well as triceps and biceps. These areas can sometimes be difficult to target with a foam roller. 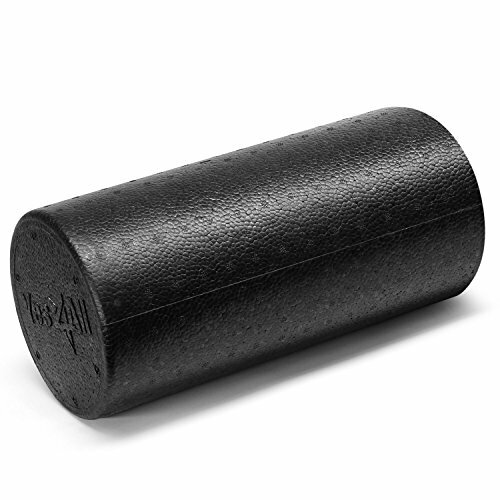 Some people use something like a tennis ball in place of a foam roller ball. While this can work reasonably well, the firmness is often not enough to get a deep tissue massage. 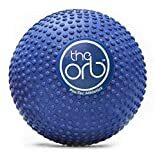 The The Orb Deep Tissue Massage Ball has a bit of give but it’s also very firm so you can target sore areas effectively. 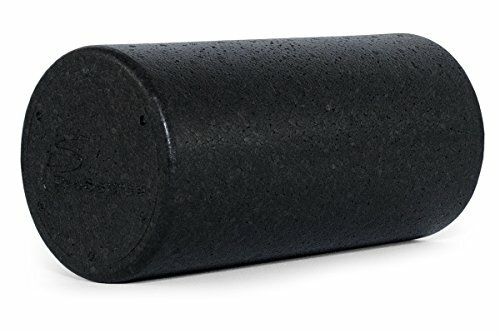 This foam roller ball is made of a type of foam and not rubber, which means that it’s durable and should last you as long as a foam roller would. Some reports that it’s not very durable (mainly people who stood on it). However, the company does offer a free replacement. 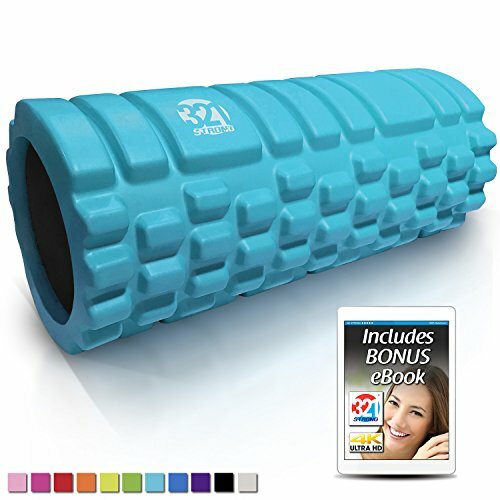 If you’re looking for a more targeted deep tissue massage on your smaller muscles, this foam roller ball is a great choice. 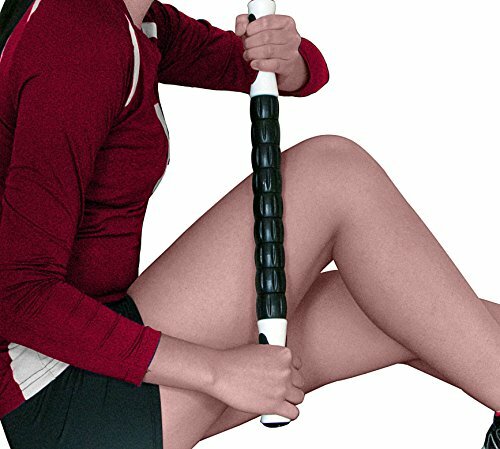 People LOVE it for massaging their calves, gluts and hamstrings. It’s a great size and also the perfect firmness. Not too painful but also not too soft that it doesn’t do anything. 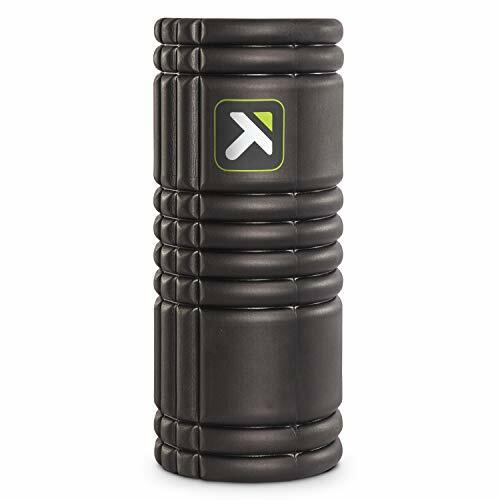 It’s small enough that you can easily take it with you than traveling and it is more practical for traveling than a foam roller. 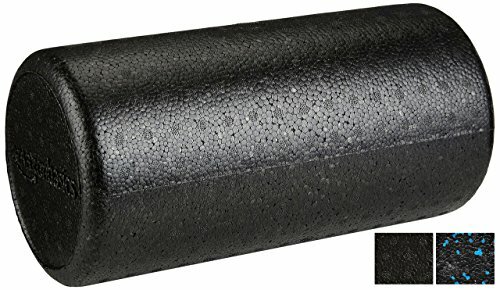 A foam roller is ideal for those big area of your body, but it may not get in there to those tiny muscles. That’s where a massage ball can come in handy. Check it out for yourself to see the difference regular use of this thing can make to those chronic aches and pains. What are your thoughts about the Orb massage ball? Leave a comment below and let us know your thoughts. Also be sure to give this article a share on Pinterest, Twitter, or Facebook.